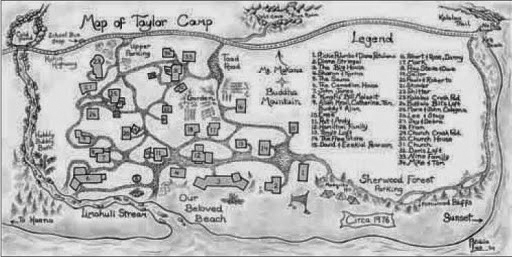 Taylor Camp. 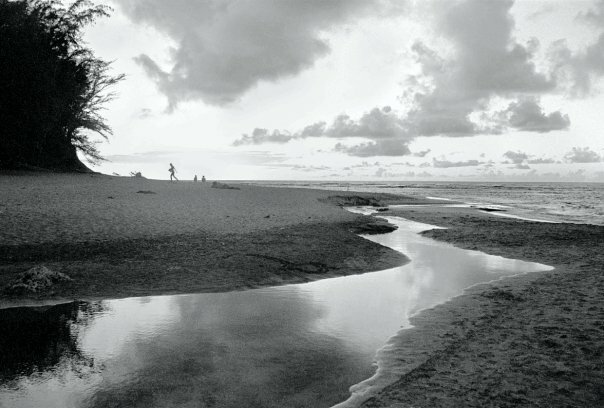 In 1969, Howard Taylor, brother of Hollywood star Elizabeth, bailed out a rag-tag band of 13 young Mainlanders jailed on Kauai for vagrancy and invited them to camp on his oceanfront land in Haena, Hawaii. 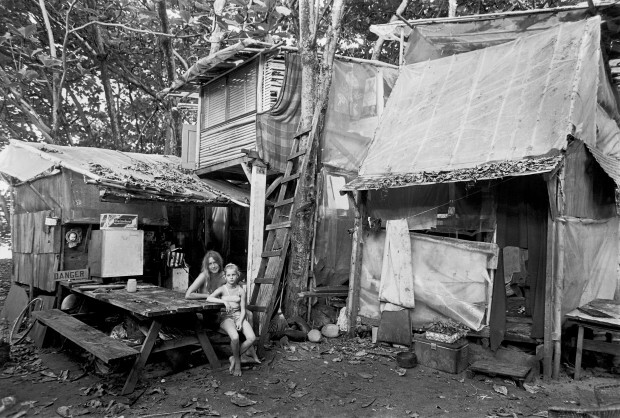 The camp was documented by photographer Wehrheim. 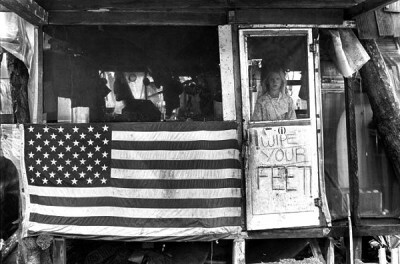 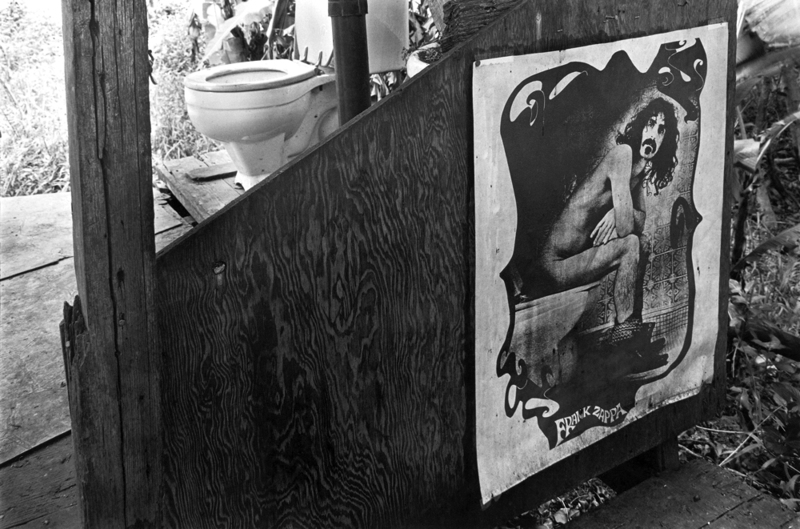 He never lived at Taylor Camp, but in 1971, during a visit to the camp, he began to photograph it, returning again a few years later to complete a thorough catalog of images that would become part of Taylor Camp. 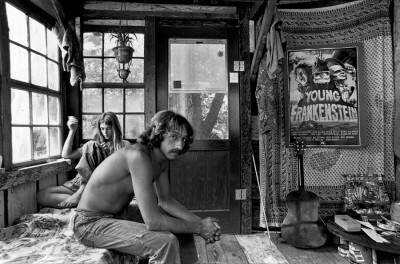 (He also created a documentary of the same name.) 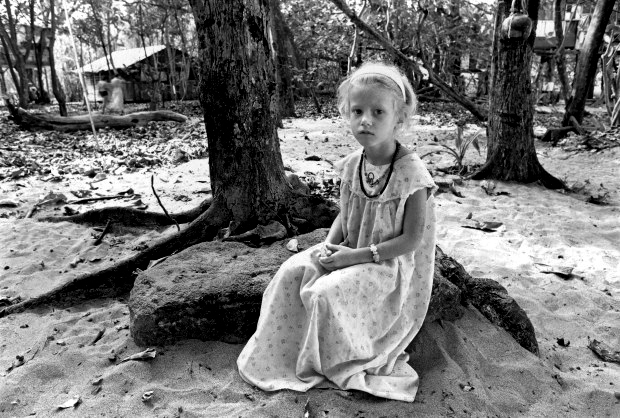 Wehrheim said when he first arrived with two cameras, a bag of lenses, and a tri-pod, everyone disappeared except Debi Green and her sister Teri. When Wehrheim returned a week later with some 8-by-10 selenium-toned archival silver prints for the sisters, suddenly everyone wanted to be photographed. “In a few weeks I was keeping an appointment book, bribed with dinner invitations, great pot, wonderful parties, and inviting beds. 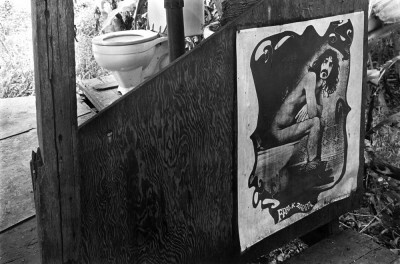 I’d made portraits of everyone that wanted to sit for me and then became a fly on the wall. 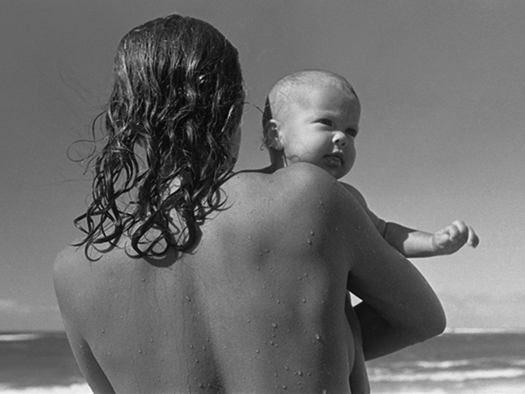 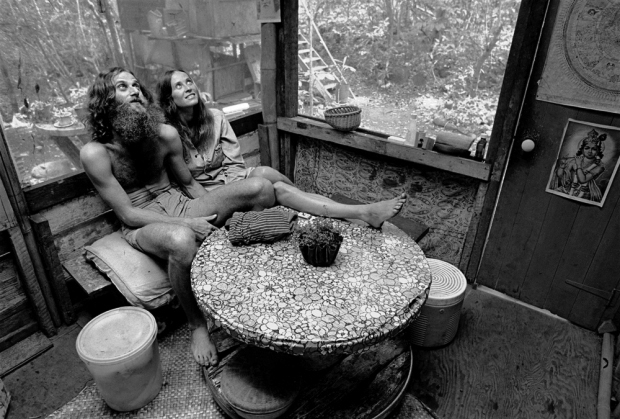 My subject was really the campers, not the camp: young, beautiful people, healthy, in great shape, often naked; many accomplished college athletes and big wave surfers.” – Wehrheim. 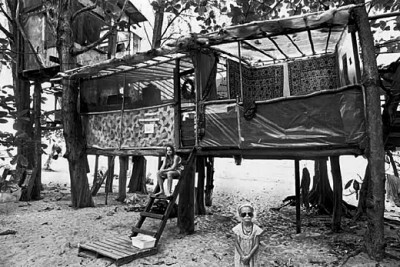 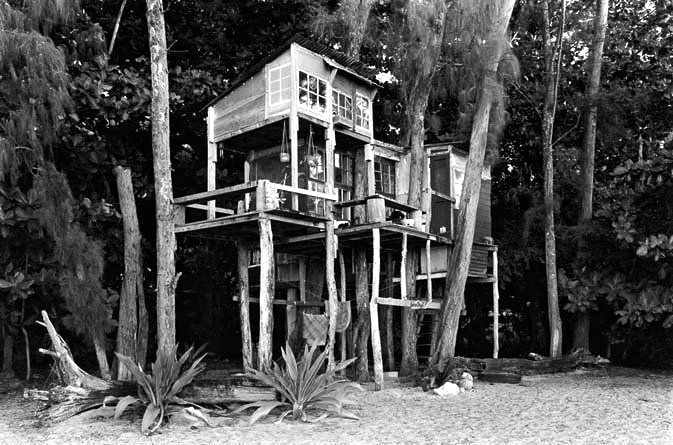 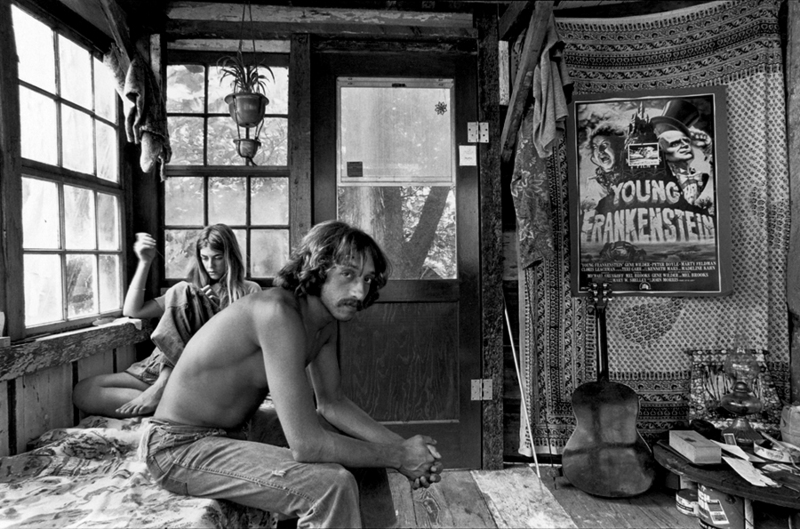 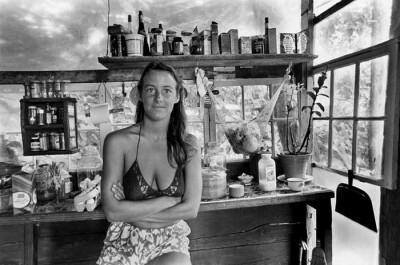 Soon waves of hippies, surfers and troubled Vietnam vets found their way to Taylor Camp and built a clothing-optional, pot-friendly tree house village at the end of the North Shore road. 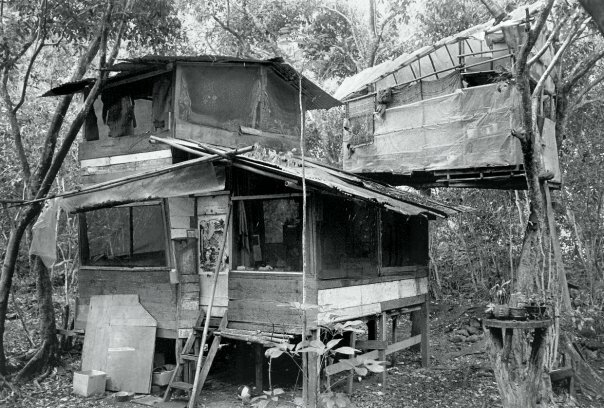 In 1977, the state acquired the property once offered to the residents by Mr. Taylor. 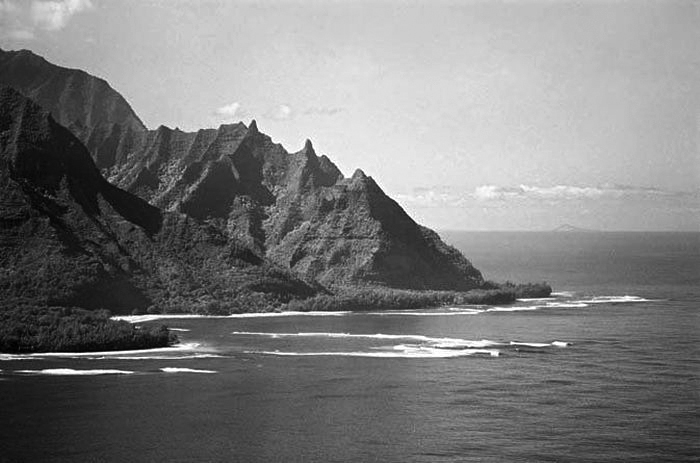 The village was condemned to make way for the Na Pali State Park and the residents were evicted. Authorities set fire to the camp to ensure they wouldn’t return. In place of the village today is a tourist car park with some picnic tables and public toilets.